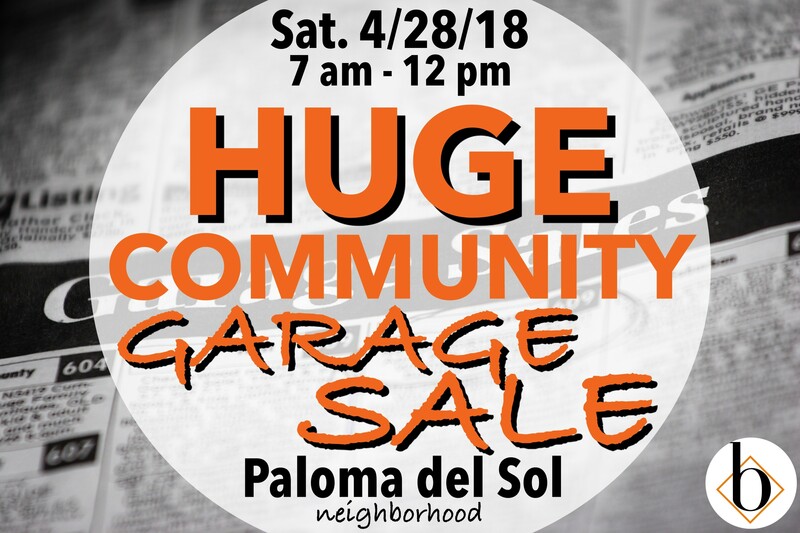 The annual Paloma Del Sol Community Garage Sale is this Saturday, April 28th from 7 am to 12 pm. LAST DAY TO REGISTER! All participants should register by emailing their address and contact info to goteambowers@gmail.com. The participants will receive a sign from the Bowers team in the morning as well as free coffee and donuts! 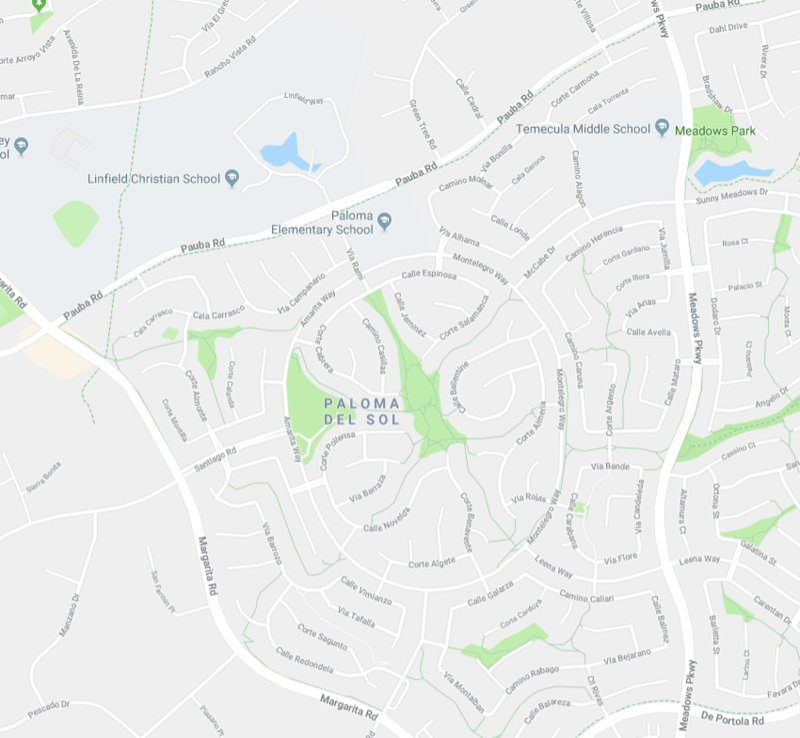 Large Banners are placed at the entrances to the community and a map and list of addresses will be provided by texting "GARAGESALE" to 951-363-2494. We are looking forward to seeing you all out there! Have fun and make some money!